BioHPP® can be either pressed or milled to suit your work flow. Join over 2,000 laboratories now successfully pressing BioHPP® using for2press. BioHPP® is available in both granulate and pellet form in a range of three colours – white, dentine and pink. bredent has offered pressed PEEK materials for over 10 years and is a market leader in pressed polymer research and development. The pressing technique is simple, with a range of accessories designed by bredent specifically for the BioHPP® pressing technique. Press to special implant ti basis, no cement gap! 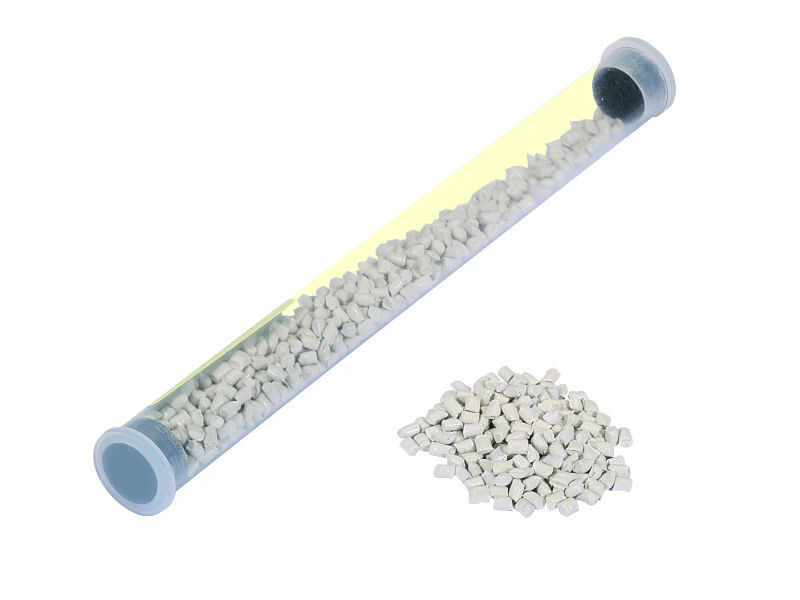 Enhance retention, using retention beads/crystals. It’s cost-effective, you’ll see considerable savings compared to the cost of outsourcing milled frameworks. Increase the scope of services you can offer to your clients with the large application range. BioHPP® is available as a milling blank to fit the majority of dental milling machines. BioHPP® can be dry milled using bre.cam cutter tools. The patented relief cut prevents over heating and achieves a sharp, clean milled finish. 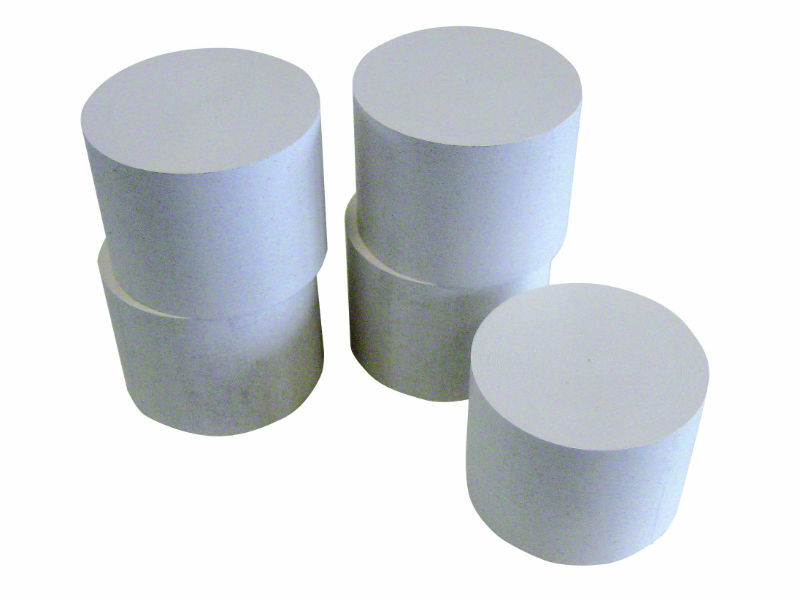 Unlike other high performance polymer materials, BioHPP® blanks are not heated and pressed but extruded. Using this advanced industrial technique the material properties of BioHPP are maintained in BioHPP® milling blanks. 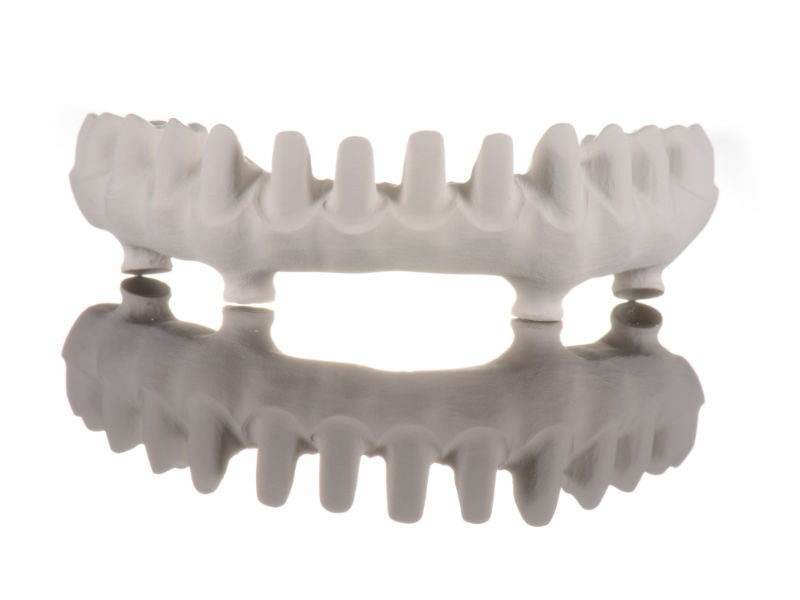 Alongside the standard BioHPP® blanks, bredent also offer a prefabricated BioHPP® abutment with a pin type cam connection. BioHPP® provides the perfect framework for immediate restorations. Ask our system consultants why BioHPP® is the most stress breaking restorative material on the market.